Our favourite destination is that we know and respect better than anyone else! 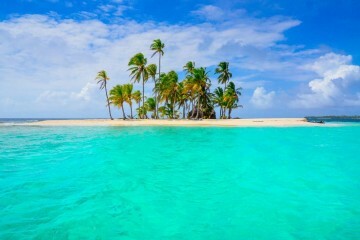 Because heaven on earth exists and is called San Blas; secrets of dazzling beauty, set like gems in the Caribbean Sea, just a few hours' journey from Panama City. 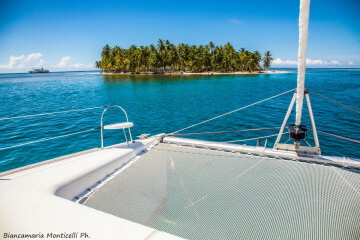 Sail with BeBlue to discover a half-moon archipelago, made up of 370 coral islands of which only 60 are inhabited by the generous and proud Kuna people: the indians "protectors of the land of God" who still live in complete harmony with nature, respecting its ancient laws. 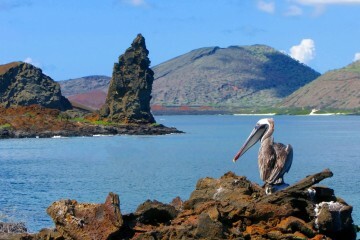 An exclusive holiday, away from mass tourism where you can immerse yourself completely in unspoiled and perfect nature. 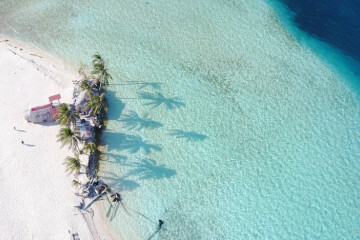 Here you will find only beaches of pure white, coconut palms and a crystalline sea with a thousand shades of blue. Spend your days snorkelling through the depths full of corals and gorgonians, eating lobsters and enjoying the tropical sun comfortably lying on board of our beautiful boats and cuddled by our skippers. What are you waiting for?